Want the hard hitting drum sound of the West Coast? 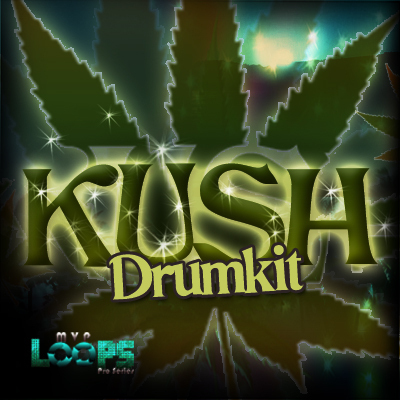 The Kush Drum Kit is your answer. This kit includes 100 hand crafted, and tweaked drum sounds that auto-load for Battery, Kontakt, NNXT, EXS-24, Halion, Mach Five, and any hardware or software sampler that accepts WAV files. The sounds were processed one by one using the best in SSL, Neve, and Apogee technology to bring you kit that delivers. The sounds include kicks, snares, hi hats, percussion, weird fx, and vocal chops. Kush Drumkit - NNXT/EXS24/Battery/Kontakt/Mach5 drumkits;hip hop drum samples 118395186 16.99 diggaudio Fresh Download Available!